Located midway between the major Ohio cities of Columbus and Cleveland, Mansfield, OH is the county seat for Richland County. Previously a center for manufacturing, today, Mansfield is known for its opportunities in the service, healthcare and education industries. The low cost of living makes Mansfield a great option for both young professionals and families with kids. 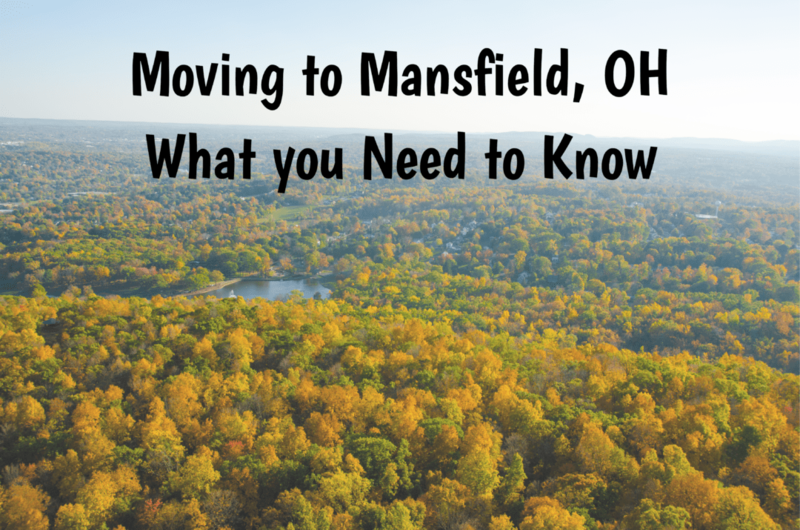 So, should you move to Mansfield, OH? 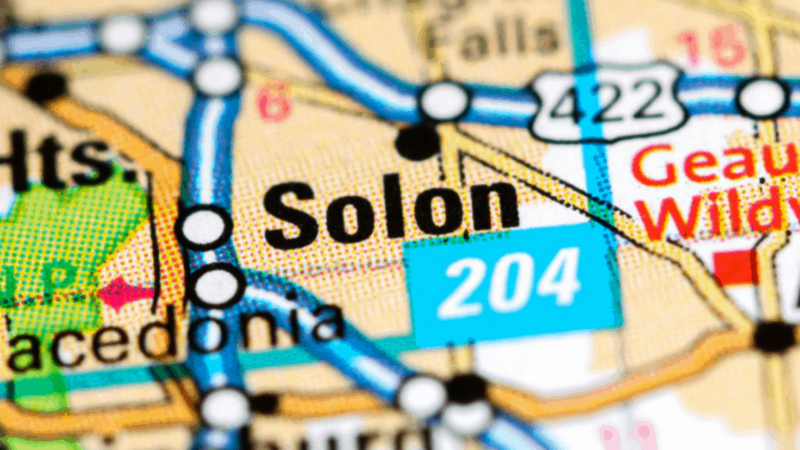 Keep reading to find out if this city is the perfect fit for you. Since 1927, Mansfield has been hosting the Mansfield/Mehock Relays, an annual track and field invitational for high school students. The event attracts thousands of visitors every year, and features students from more than 350 schools across the nation. In 1964, Jesse Owens, the Olympic Gold Medalist, was the featured speaker at the Relays, having competed in them in 1932 and 1933. 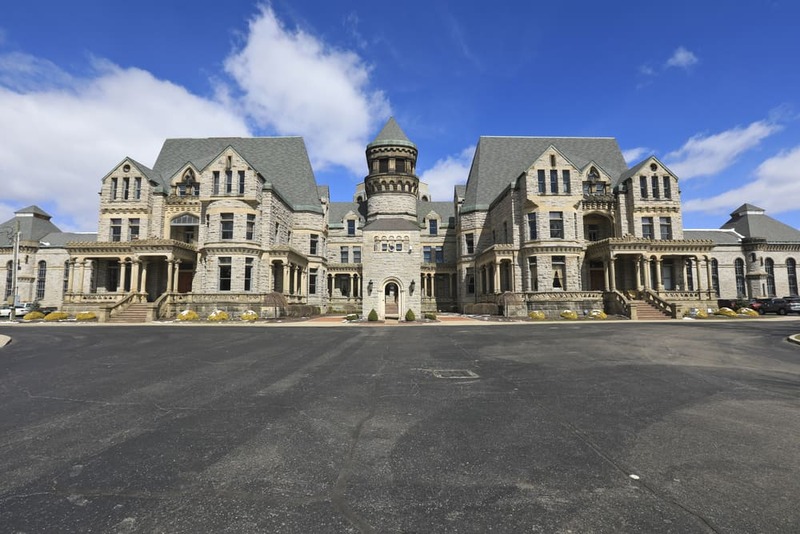 Mansfield is also home to the Ohio State Reformatory. The Reformatory, which is no longer operational, housed prisoners from 1896 to 1990, and is famous for its castle-like structured. In 1990, the penitentiary was closed by federal court order. However, the prison continued to gain attention; since 1990, it has been featured in 4 major motion pictures; it’s the prison we see in Harry and Walter Go to New York, Tango & Cash, The Shawshank Redemption and Air Force One. Mansfield is home to almost 47,000 people, with a population density of 1,520 people per square mile. About 47% of the Mansfield population is married, and 43% of the city is comprised of families with kids under 18. The rest of the population is made up of college students and young, single professionals. As with many areas of the midwest, Mansfield is a majority white city, although 18% of the population is Black, and 8% of the population is multiracial. Mansfield’s demographics for education are varied. Current students have better test scores than the American average, though their scores are about 10% lower than the Ohio average. Three quarters of the Mansfield population over 25 years old have completed high school. However, after high school education, the statistics drop significantly. Only 13.8% of people living in Mansfield have their Bachelor’s Degree; 4.2% have achieved a Master’s Degree, and just 0.4% went on to complete their doctorate. Less than half of Mansfield’s residents are religious. Of the 41.8% of Mansfield folks who identify as religious, the majority are Catholic or follow one of the Protestant sects of Christianity. There is a very small number of Jewish people living in Mansfield, so if you are looking for a large temple community, this might not be the place for you! There are also no statistics for people following eastern faiths or Islam in Mansfield. 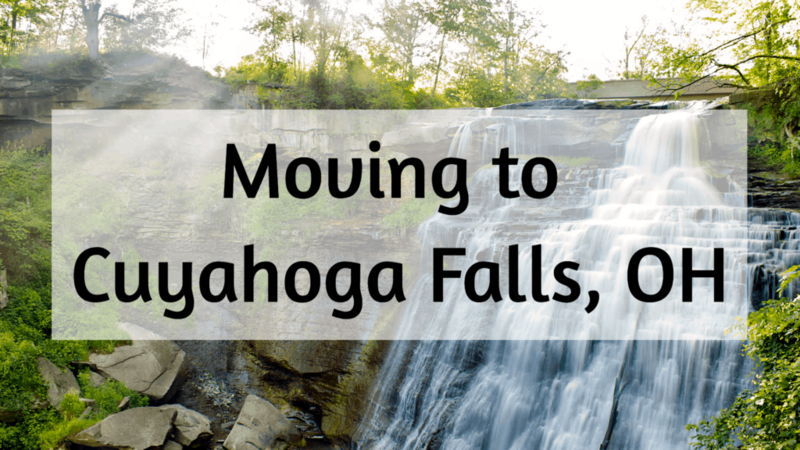 Moving to Mansfield is an affordable option for families and young professionals alike! The cost of living in Mansfield is below the national average in every category. Goods and services here are 12% less than the national average, while healthcare is 15% cheaper in Mansfield than in other areas of the U.S. Groceries and utilities are on par with the rest of OH, and overall, the cost of living in Mansfield is 21% cheaper than the national average. Housing in Mansfield is especially affordable. The median home value in Mansfield is $77,500, which is less than half the national median, and significantly lower than the median home price for Ohio. Property taxes are also affordable; most people living in Mansfield pay between $800-$1,500 per month on property taxes. Rent is similarly cheap here, with a median rent of just $592 per month. There’s a relatively even split between homeowners and renters, with slightly more folks owning than renting. What’s the commute like? If you’ll be working downtown, make sure you won’t get caught in rush hour traffic every day, and that the average commute time isn’t too long. What schools are nearby? 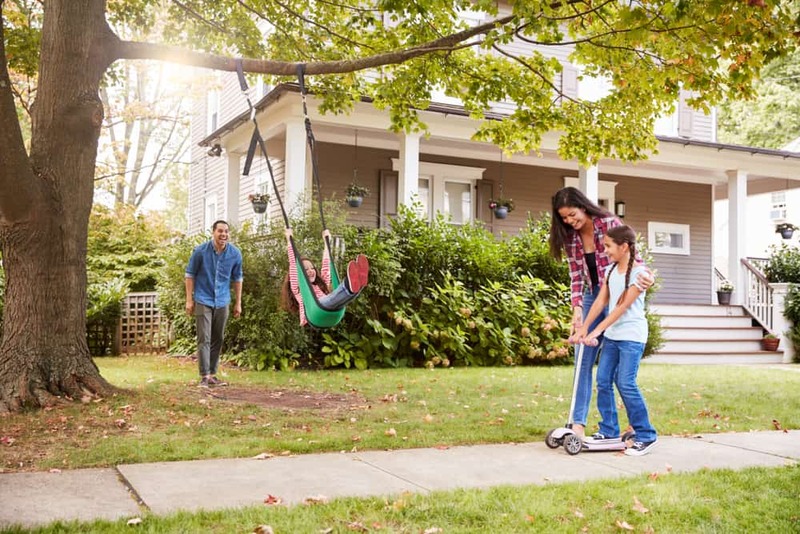 If you have school-age children, finding a home in the best school district for you is an important part of homebuying. What kind of community fits your style? Are you looking for a community that’s mostly family-oriented, with single-family homeowners? Or are you a young professional who wants to live near other millennials and singles? Mansfield has tons of employment opportunities for incoming professionals. The median household income in Mansfield is $33,257, and has been growing year over year. The most popular occupations in Mansfield are in administration, sales and management positions, and the biggest industries are Healthcare, manufacturing and retail. After the decline of the manufacturing industry in the rust belt, Mansfield turned to service companies, mainly healthcare and education for an economic boost. Today, major employers in Mansfield include the MedCentral Health System, Therm-O-Disc, Inc., and Newman Technology, Inc. There are a total of 58 schools in Mansfield, OH, including 19 public schools, 8 charter schools and 31 private schools. Of those, 9 are high schools open to Mansfield residents. One of the best schools in Mansfield is Ontario High School, which received a 9/10 rating from GreatSchools.org. OHS is part of the Chaffey Joint Union High School District, and offers a rigorous course load, including opportunities in Advanced Placement Classes. Additionally, the wide range of preschool options in Mansfield, 37 to be exact, offers tons of choices to younger parents with small children who are looking for the right fit. The average temperature in Mansfield varies throughout the year. During the summer months, the temperature is usually between 64 and 82 degrees, while during winter, temperatures can get as low as 19 degrees. The warmest day of the year is July 19th, and the coldest is January 29th! Mansfield tends to be partly cloudy most of the time, and gets an average of 41 inches of rain per year. Between November and April, Mansfield does get snow, averaging 41 inches of snow over the course of the winter. If you’re considering moving to Mansfield, you probably want to know what kind of fun things there are to do in Mansfield. If you have kids, they’ll love the classes, lessons and events offered at the Richland Academy of the arts. Looking for fun things to do with kids in Mansfield on the weekend? 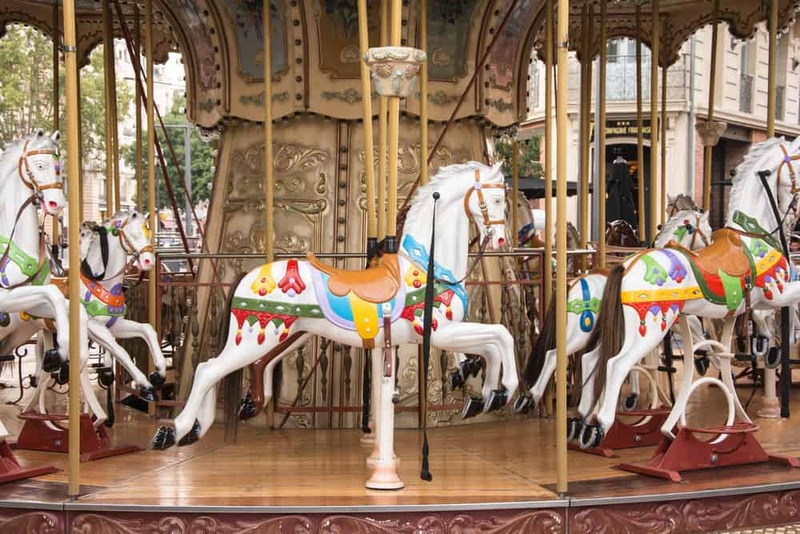 Head over to Richland Carrousel Park to see the first hand-carved carousel to be built in the US since the 1930’s! Skiing and snowboarding enthusiasts will also love living in Mansfield. Living here means you’re just minutes away from Snow Trails, a premiere skiing, snowboarding, and tubing resort. Glide down snowy paths ranging from beginner to expert difficulties. There’s even lessons for beginners and kids! During the warmer months, the Ohio Bird Sanctuary is a haven for native birds that sits on a 90 acre nature preserve, making it a perfect outdoor activity in Mansfield for birders and hikers alike. The “Fun Center of Ohio” has tons to offer new residents, from great employment opportunities to amazingly affordable housing. If you think moving to Mansfield is the right decision for you, let us be the first to say “Welcome Home!” We think you’re going to love it here. 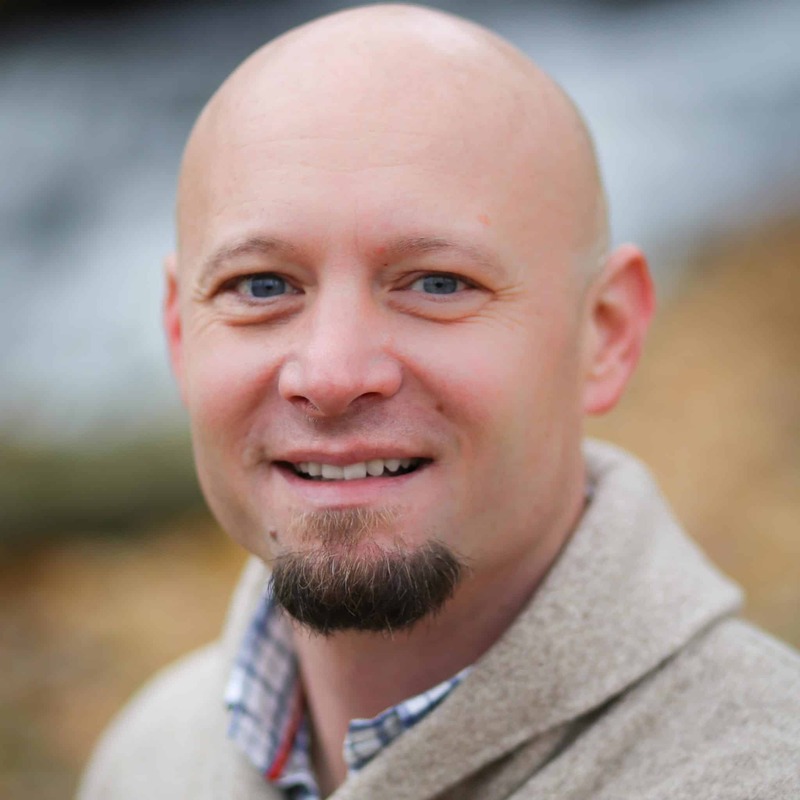 Need help with your move, or have any other questions about living in Mansfield? Feel free to call us anytime at (330) 345-6596 to speak with a friendly staff member.